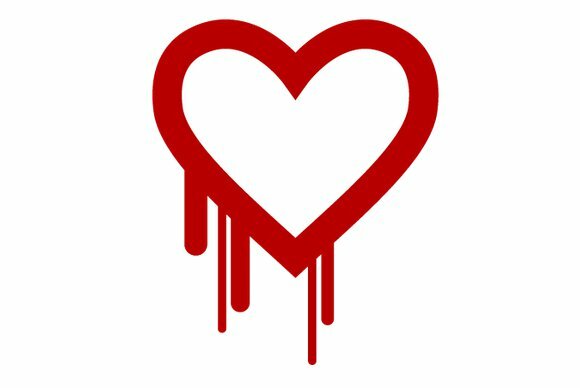 At last check, 48 of the Alexia Top 1,000 were vulnerable to Heartbleed issue. Then again, of the 952 domains not vulnerable, 512 of them are safe because they don’t support SSL. The other 448 domains listed as not vulnerable are either patched, don't allow the heartbeat option, or they are using an older implementation of OpenSSL. It's also possible that these domains are not using OpenSSL at all. For example, SSL solutions from RSA or Certicom wouldn't be vulnerable to the Heartbleed issue, and tests for that vulnerability would be returned as null in such a case. "LastPass is unique in that your data is also encrypted with a key that LastPass servers don’t have access to. Your sensitive data is never transmitted over SSL unencrypted - it’s already encrypted when it is transmitted, with a key LastPass never receives. While this bug is still very serious, it could not expose LastPass customers’ encrypted data due to our extra layers of protection."